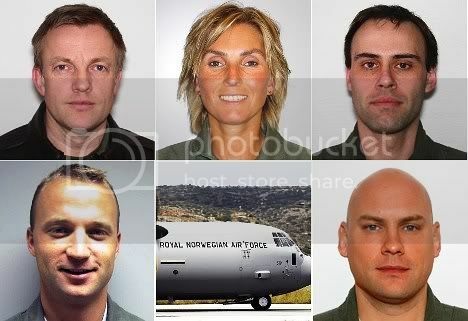 The Norwegian Armed Forces have released images from the search for survivors at the site where a Norwegian Hercules military transport plane with five people on board crashed into the top of Sweden's highest mountain, Kebnekaise, on Thursday. 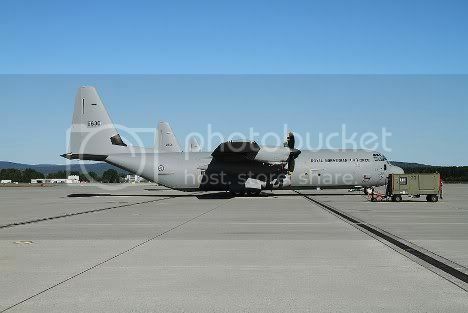 The crashed plane, the last of four new C-130J Hercules, named Siv, after arrival at Gardermoen military airport in June 2010. 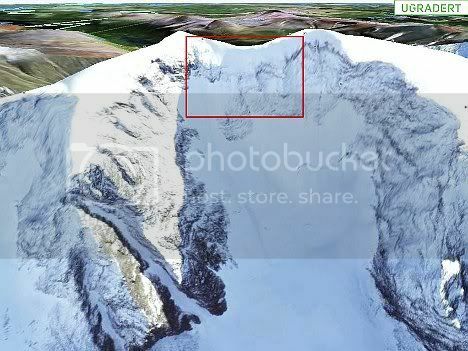 The plane is thought to have smashed into the western face of the mountaintop. Investigators do not yet know why the plane lost altitude and crashed. 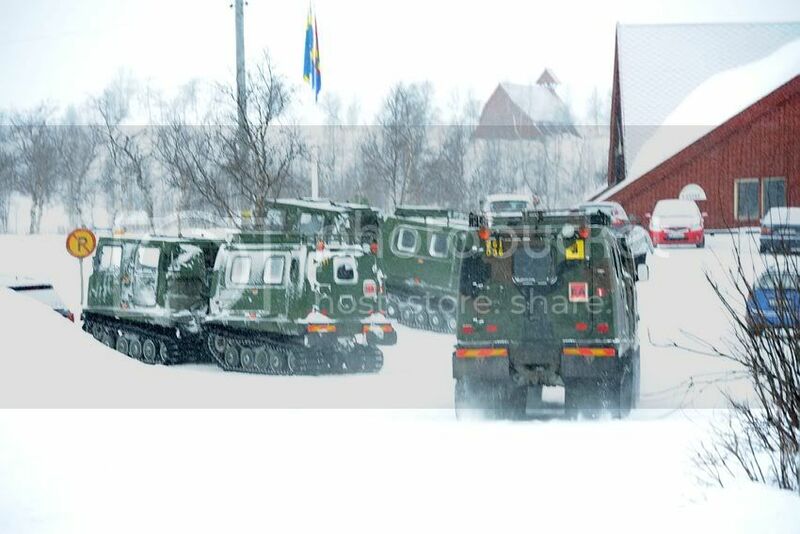 The Swedish hunter battalion searches for the Norwegian Hercules at Mount Kebnekaise, some 150 kilometres north of the Arctic Circle. 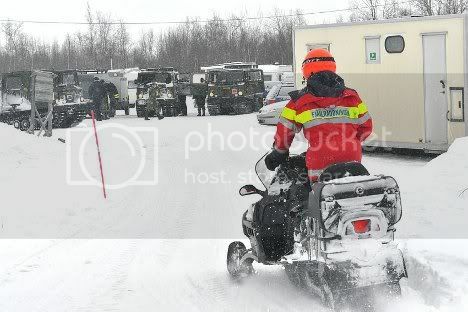 Search teams have grappled with difficult weather conditions since the plane disappeared from radar coverage at around 2.40pm on Thursday. 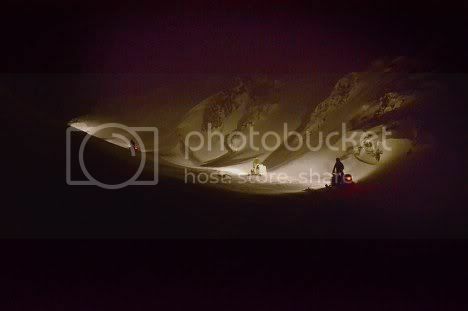 The avalanche risk is high at Mount Kebnekaise, with four snow-slides recorded on the mountain in the early hours of Saturday morning. 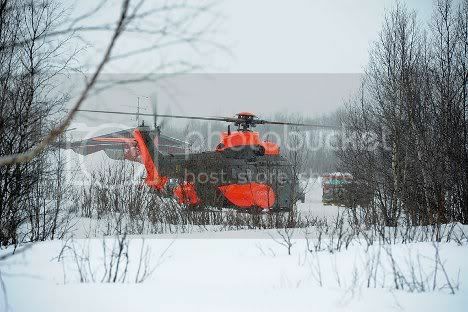 A Swedish rescue helicopter participating in the search for the missing aircraft and its crew. 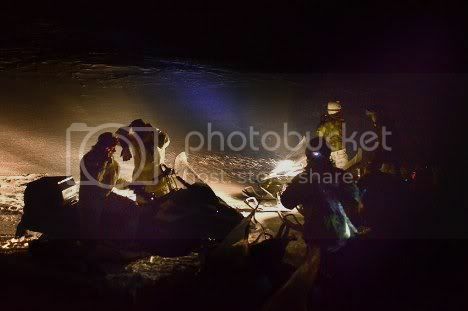 Swedish rescue team from the Home Guard joins the search. A mountain rescue worker from the Home Guard. 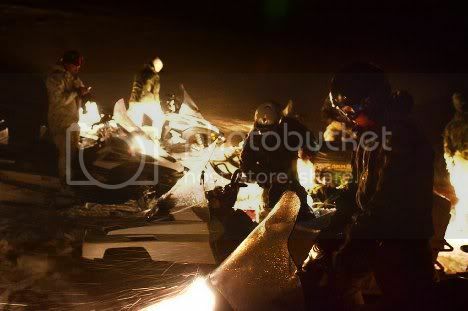 Image from the P-3C Orion, the Norwegian rescue plane that located the wreck. 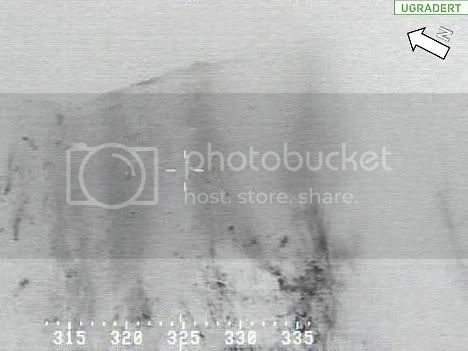 A simulator-generated image from the P-3C Orion shows the crash site.